It’s a mayoral race like no other. 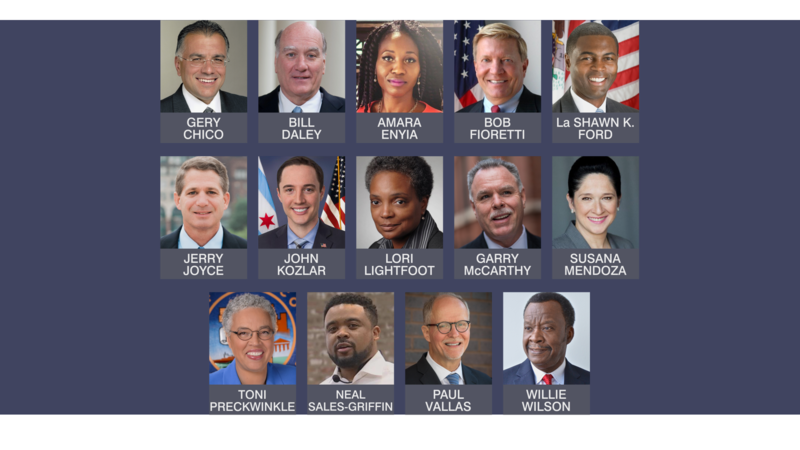 Mayor Rahm Emanuel’s decision not to seek a third term created a free-for-all as candidate after candidate threw their hat into the ring. But with 14 diverse candidates now vying to take that fifth floor office at City Hall, what are voters to think? With so many candidates, there’s virtually no chance of an outright winner emerging Tuesday night and an April run-off election featuring the top two vote-getters seems all but certain. And with some 63,000 mail-in ballots requested – and the very real possibility of a recount – it’s anyone’s guess as to when the final votes will be tallied. Craig Dellimore of WBBM Newsradio, A.D. Quig of The Daily Line and Greg Hinz of Crain’s Chicago Business join Carol Marin to share their insights on this extraordinary election.